H.E. Ambassador Sibusiso Mandlenkosi Emmanuel Bengu was born in Kranskop, KwaZulu-Natal and become a teacher in 1952. 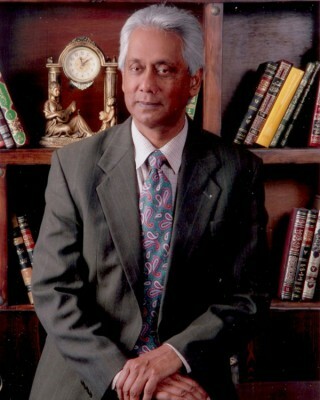 In 1969 he founded the Dlangezwa High School near Empangeni and was the Principal of the school until 1976. 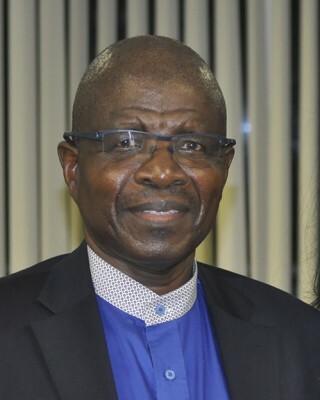 He completed a PhD in Political Science at the University of Geneva in 1974 and was appointed as a Professor in 1977 at the University of Zululand. 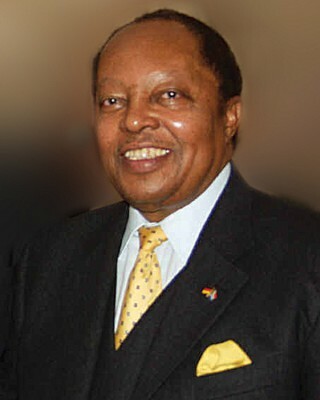 Ambassador Bengu left South Africa in 1978 and served as the Secretary for Research and Social Action for the Lutheran World Foundation. He returned to South Africa in 1991 and became the Vice-chancellor of Fort Hare University. 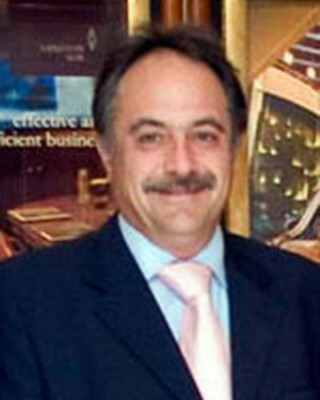 In 1994 he was appointed Minister of Education and in 1999 he was appointed as the South African Ambassador to Germany.